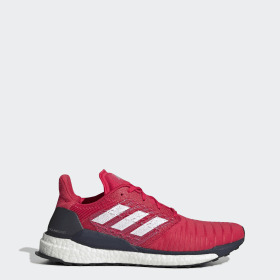 <h2>Men's Running Shoes</h2>Whether you’re a seasoned runner with designs on dominating the track, or an enthused amateur finding your feet on the street, our selection of men’s running shoes empower you to run fast, confident and true. 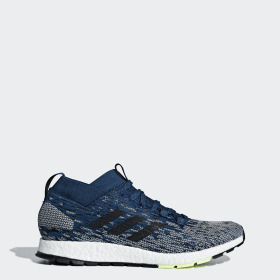 With technical design that intelligently supports every running style, our selection will help you reach your goals.<h5>Choosing the best men’s running shoes </h5><ul class="gl-list"><li>To start, consider the surface that you will be running on. 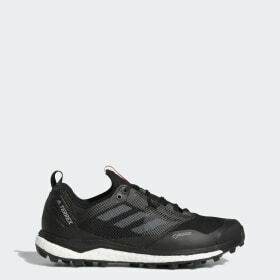 Roads, tracks and trails all require different types of grip and cushioning. 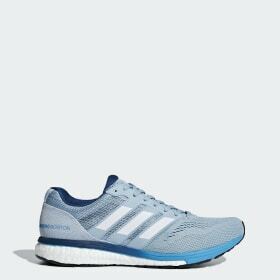 The type of running that you do and the frequency of your runs will also play a part in choosing your best men’s running shoes. 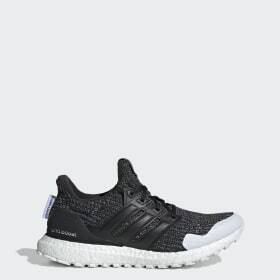 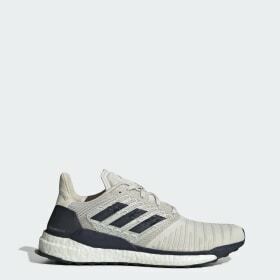 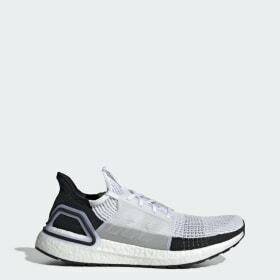 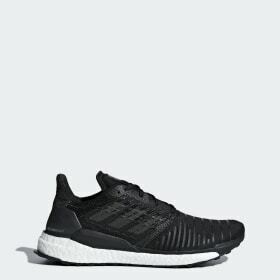 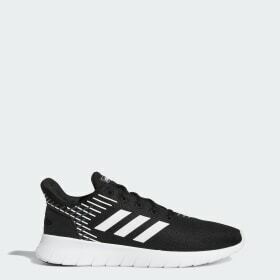 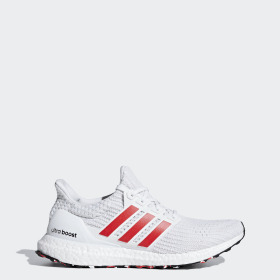 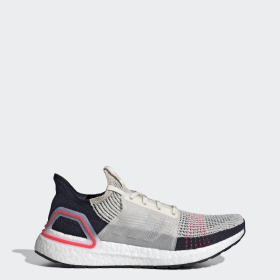 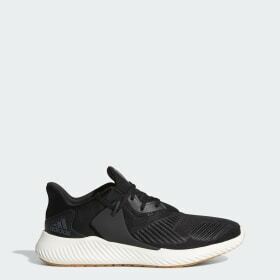 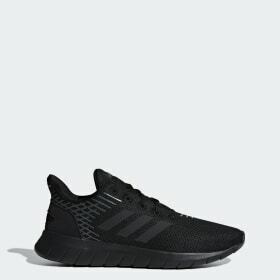 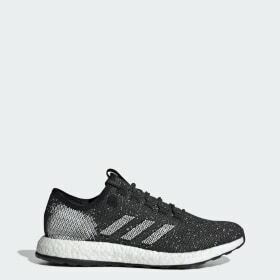 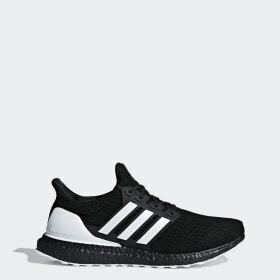 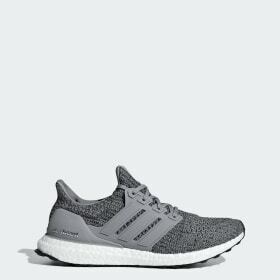 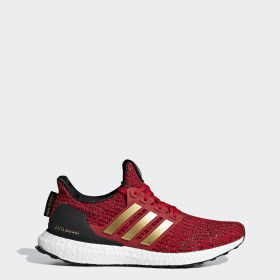 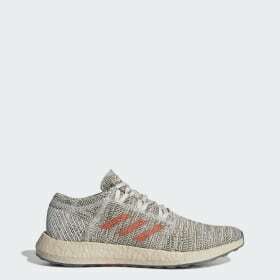 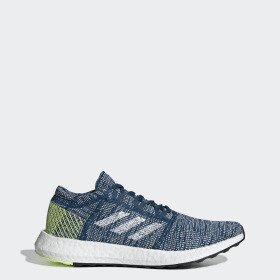 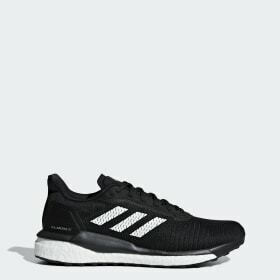 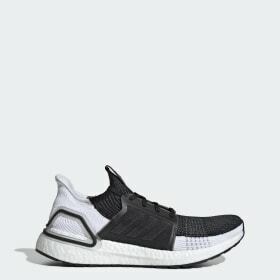 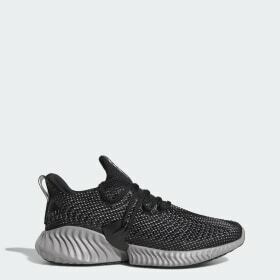 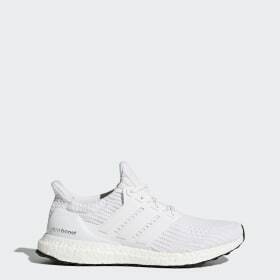 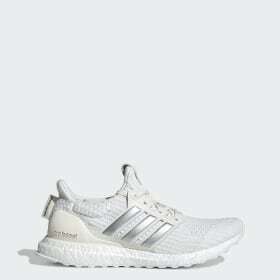 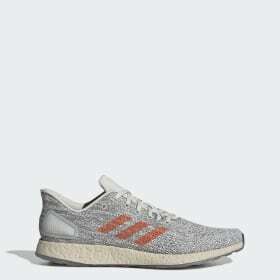 So whether you’re preparing for a marathon, entering running competitions, or are a casual once-a-week runner, adidas have the ideal running shoes made especially for your needs.</li><li>A professional evaluation for your running style will determine whether you run with underpronation, overpronation or neutral feet. 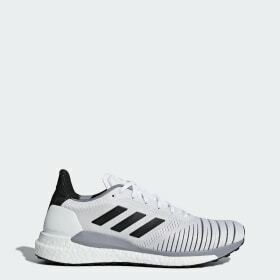 Once you have this established, you’ll be able to select a pair of men’s stability running shoes or men’s running shoes for overpronation to ensure maximum performance if your feet need it.</li><li>Take your current weight into account when selecting the cushioning of your men’s running shoes, as it will affect the way your feet connect to the ground. 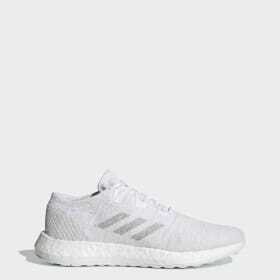 And when trying them on, consider going half a size larger as feet generally expand during any sports activity. 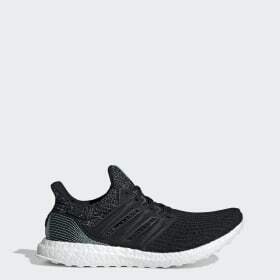 Before taking your new men’s running shoes for a spin, it’s important to wear them in for a couple of days.</li><li>Make sure you don’t use the same pair of running shoes for too long. 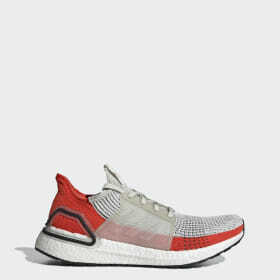 Even though they will look new for a long time, regular running shoes should only be worn for about 400 to 600 km. 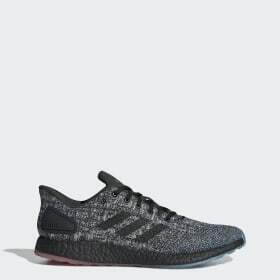 And if you’re a regular runner, ensure you have multiple pairs of shoes that you can rotate through to help prevent injuries.</li><li>The perfect running trainer is a deeply personal thing. It must be tailored to you in terms of size, and designed to complement the shape of your foot and the way you run. 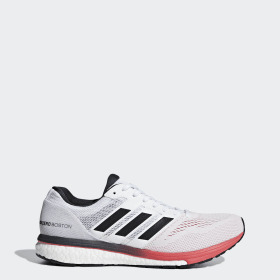 Explore the variations of cushioning, support and stability to ensure comfort and performance.</li></ul><h5>Experience matters</h5>As much as running style matters, so does experience. 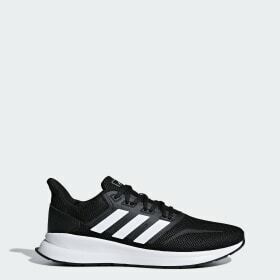 If you’re used to running in cushioned shoes, you shouldn’t switch up your style to a lighter model just before a marathon. 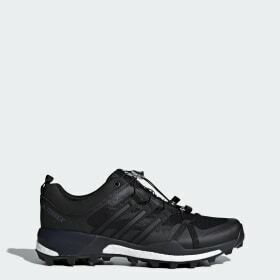 If you’re a beginner, there are shoes designed specifically for you.<h5>Take it off road</h5>Running shoes made specifically for your kind of run are the way forward. 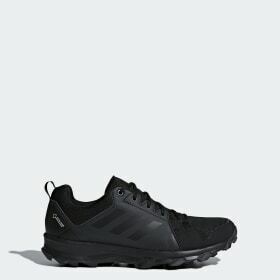 The adidas Trail selection will prepare you to conquer the off road with extra grip, maximum stability and comfortable cushioning. 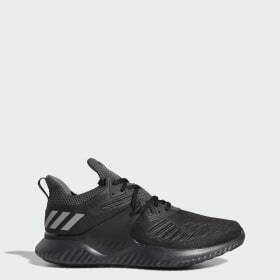 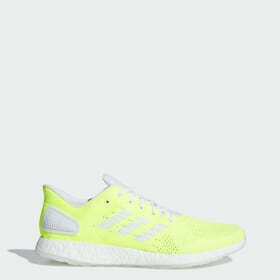 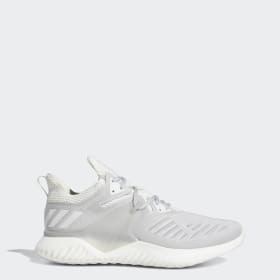 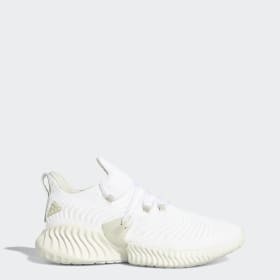 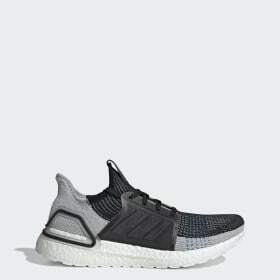 Also, check out our <a class="gl-link" href="/men-trainers">men's adidas trainers</a> as well as <a class="gl-link" href="/women-trainers">women's trainers</a> to match your casual outfit.